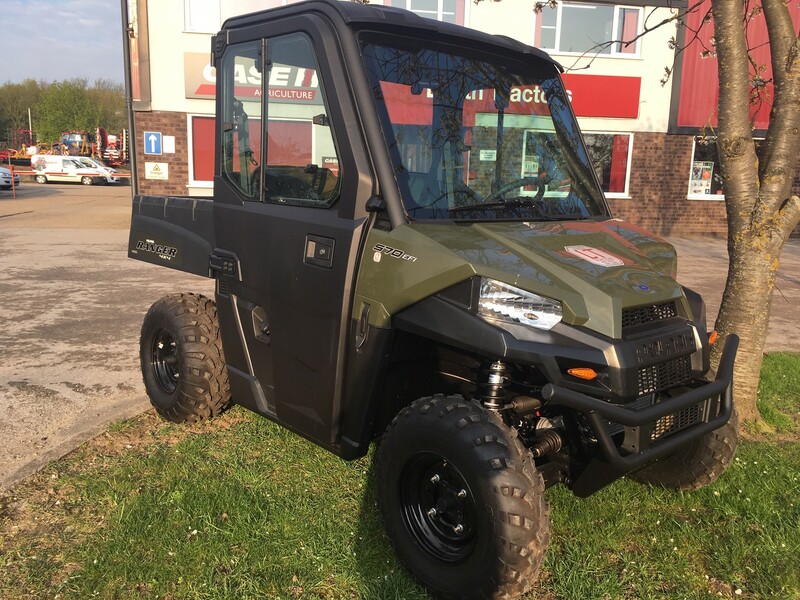 Marshall Trailers design and manufacture all their own products, providing bespoke solutions to customers within the agricultural and grounds care industry. 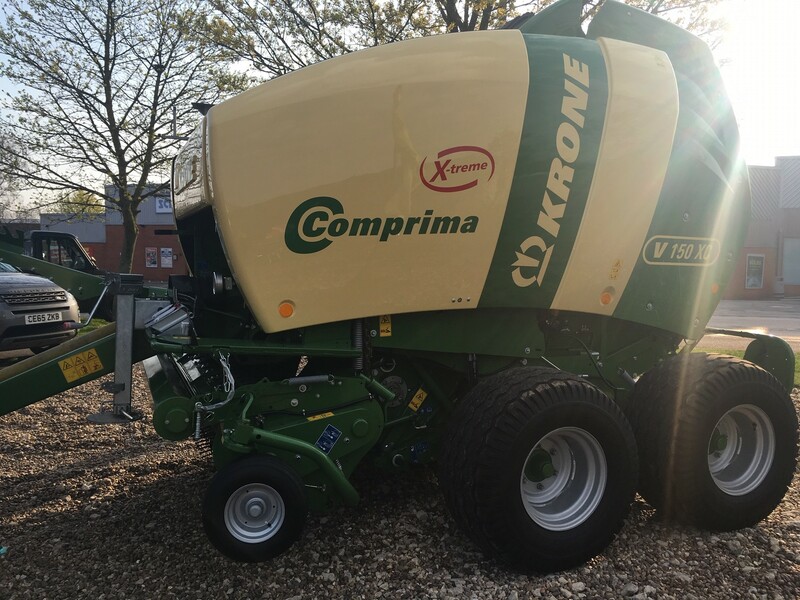 Specialising in bespoke trailers, their bespoke trailers address many of the common problems that farmers encounter, such as tipping in low barns or keeping up with modern combine capacities. As the local dealer for Marshall Trailers in Lincolnshire, Louth Tractors can supply a wide range of Marshall Trailer for virtually any farming need. 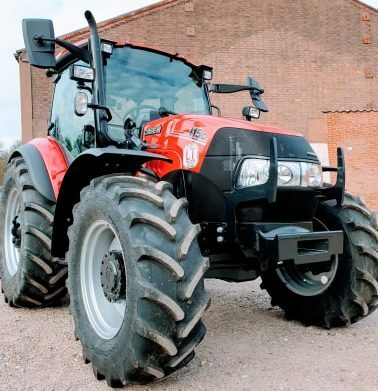 Their specially designed chassis are appealing to more and more farmers. Their choice of tyres is exceptionally high, choosing hard wear and long lasting rubber, suitable for each individual job. Nothing beats a demo – get in touch with our sales team to book yours.